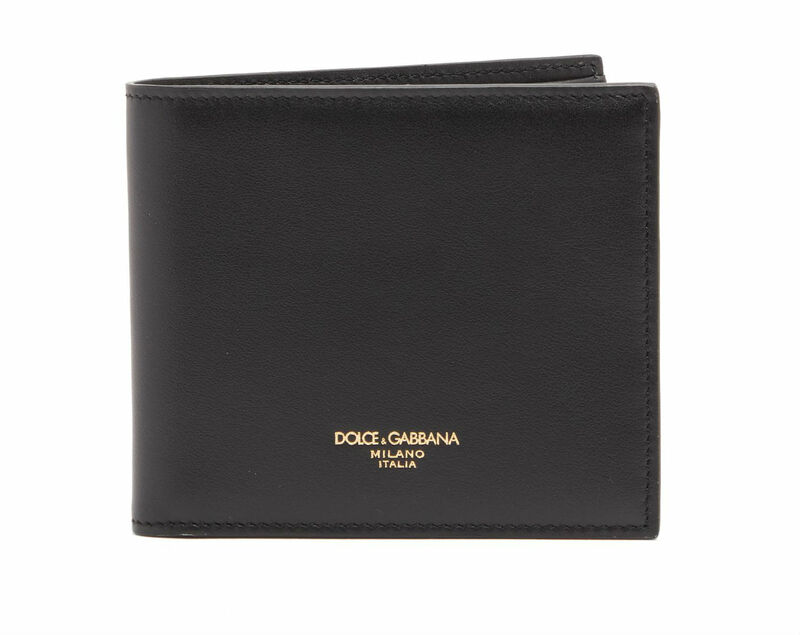 Having a good quality wallet says more about you than where you bank, it’s a reflection of your personality so it needs to be stylish! 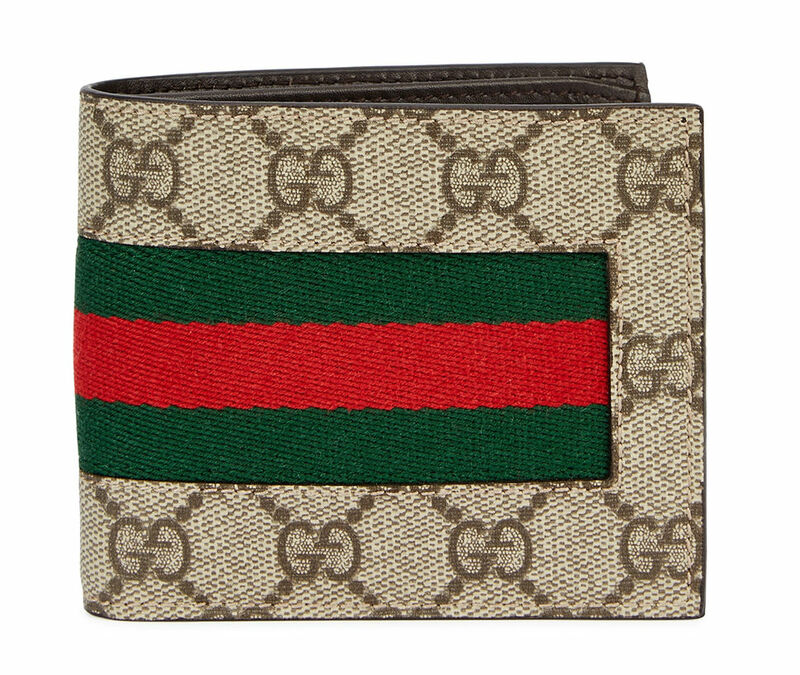 With so many wallet options available we have picked out a selection of different styles and brands. 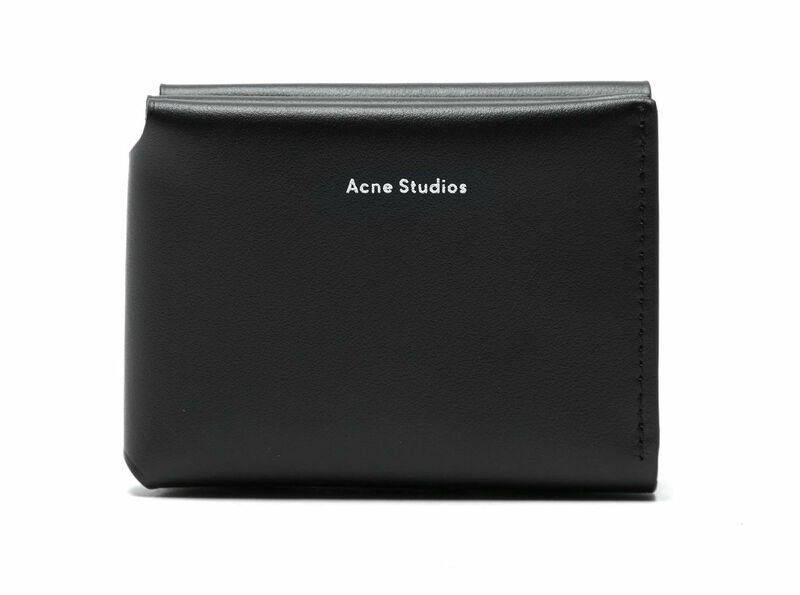 So here we present our edit of wallets that will keep you looking sharp will you splash your cash. This timeless black wallet by Dolce & Gabbana is made in Italy and crafted from soft leather and features six card slots and a central lines inner compartment for notes. Finished with the brands logo hot stamped onto the front in gold. This billfold wallet is crafted in Italy from smooth, soft tan leather, and includes eight cards slots and two note compartments. 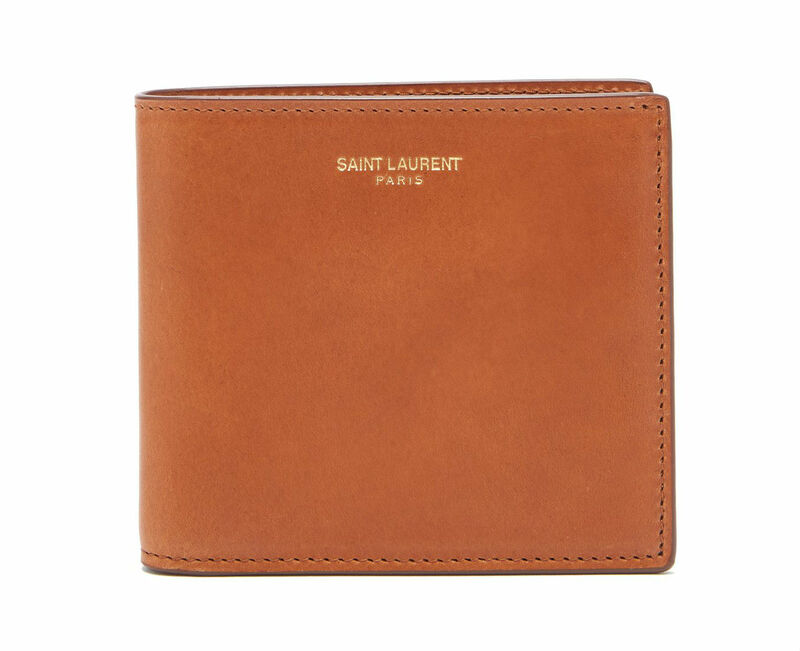 A great everyday wallet which includes the brand’s logo hot stamped in gold on the front. 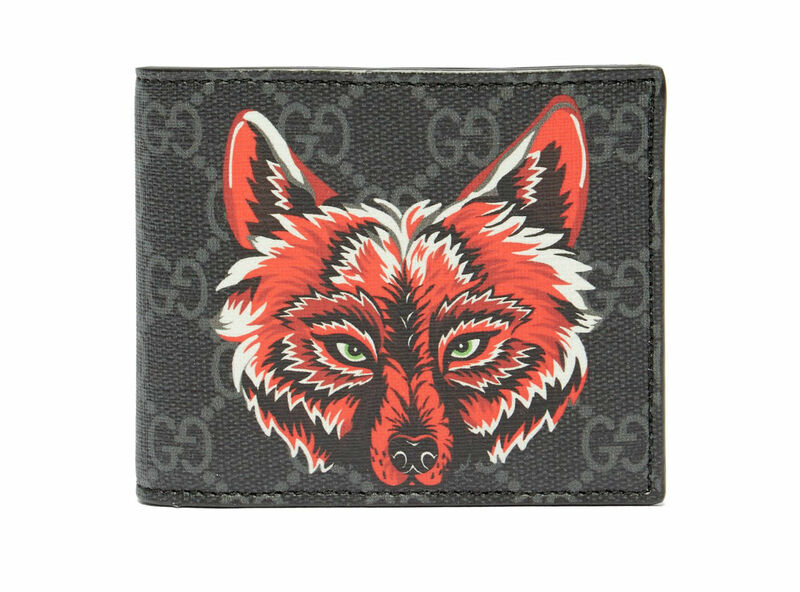 This distinct wolf motif recurs throughout the Resort 2019 collection by Gucci and we think the wallet by the brand is a real eye turned for 2019. Crafted in Italy from coated canvas with the brand iconic logo printed over it. The wallet holds eight cards and had a single note compartment. 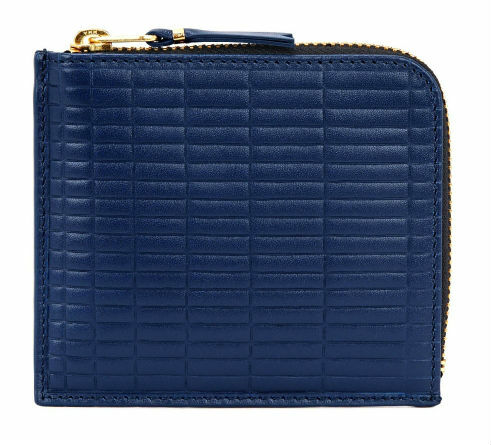 This Dark blue embossed leather wallet by Comme des Garçons is from their new season collection and features a zip fastening and main internal compartment to store notes and coins.